Height/Spread: Grows to 15 - 25ft tall by 15 - 25ft wide. 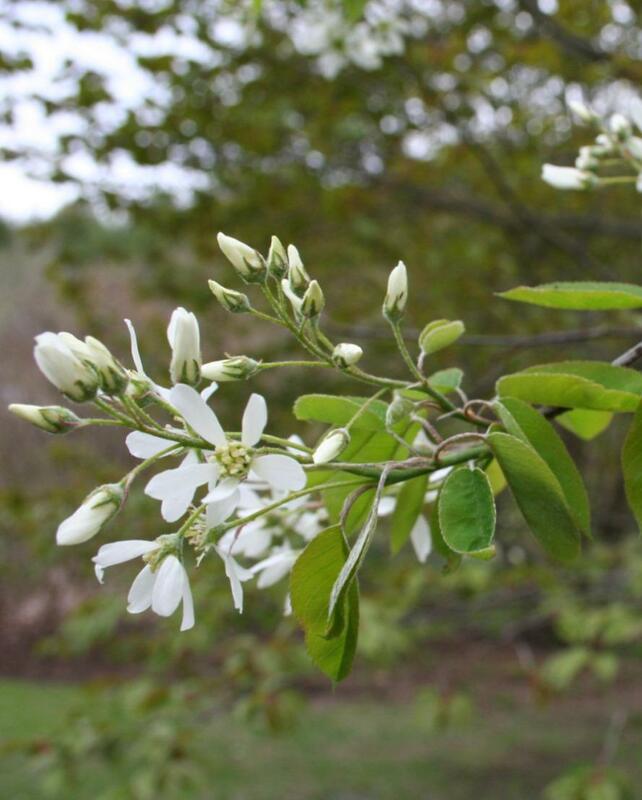 Flower: White blossoms in clusters as leaves emerge, followed by abundance of small red to black fruits. Foliage: Elongated simple leaves are dark green. Autumn Colour: Best foliage for autumn colour turning brilliant shades of red and orange.